Born in Rochester Minnesota, Santiago Achaval moved to Argentina when he was 6. He grew up in Argentina and went to college there as well, but got accepted to Stamford Graduate School of Business and headed for California. Well he got bit by the wine bug while in grad school. Spending weekends in Napa and Sonoma he knew when he returned to Argentina he wanted to open a small winery and that’s what he did in 1998. Santiago believes that it’s all about the vineyards. Terrior and low yields allow the vineyards to express their character. He believes less is more. So no sulfites at crush, no enzymes, no tartaric corrections, no extended macerations, no racking off the lees, no fining and no filtering. The goal of the tasting was the Quimera a blend of 5 grapes. Quimera represents their quest for perfection. In this wine they are seeking increasing levels of complexity, balance, nuance, length and power. They want people to drink the wine young as well as age it. In this tasting we not only tasted the 2012 Quimera we tasted the components that went into it. Each separately so we could see how each wine contributed to the blend. The blend consisted of 50% Malbec, 24% Cabernet Franc, 16% Merlot, 8% Cabernet Sauvignon and 2% Petit Verdot. 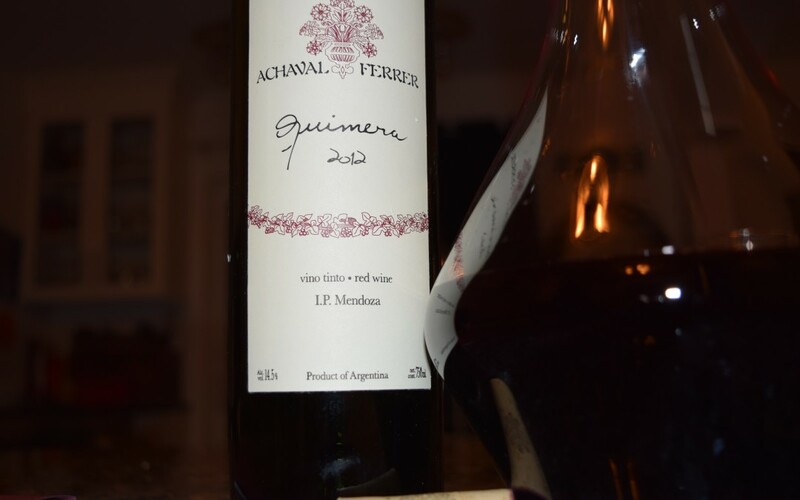 2012 Achaval-Ferrer Malbec – This was a young and to me personally it lacked a bit of maturity. 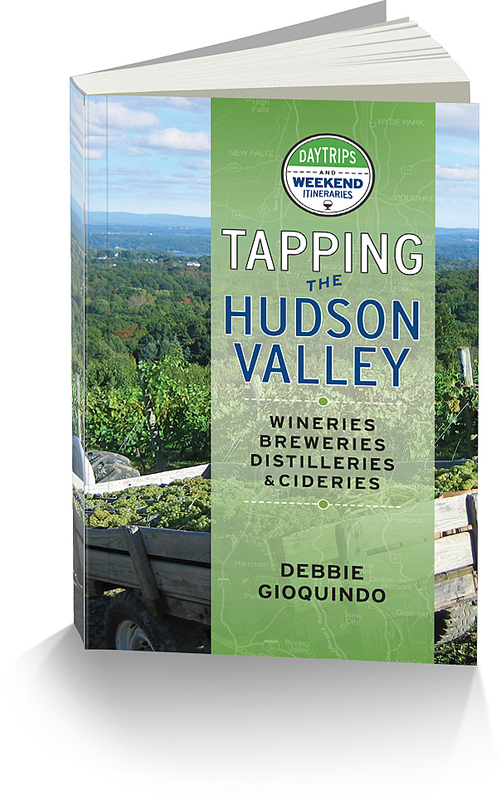 It had very savory and earthy notes combined with dark plum and black cherry. 2012 Achaval-Ferrer Petit Verdot – This is his unsung hero…This brings everything together as well as adds to the color. This had nice notes of vanilla, soft and silky mouth feel. Now when you put it all together you have the 2012 Quimera (SRP $35) with layers of complexity. As you think about each layer, each of the components come to play. It had some earthy notes and nice dark cherry, plum, tannins and the mouth feel was soft and enjoyable.